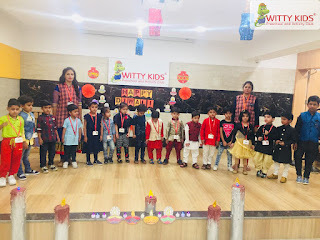 Dipawali or Diwali the festival of light symbolizes the victory of righteousness and the lifting of spiritual darkness – the victory of good over evil and the glory of light. 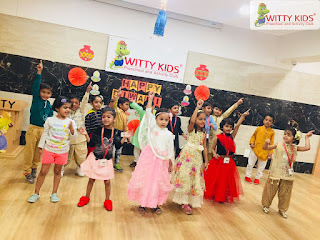 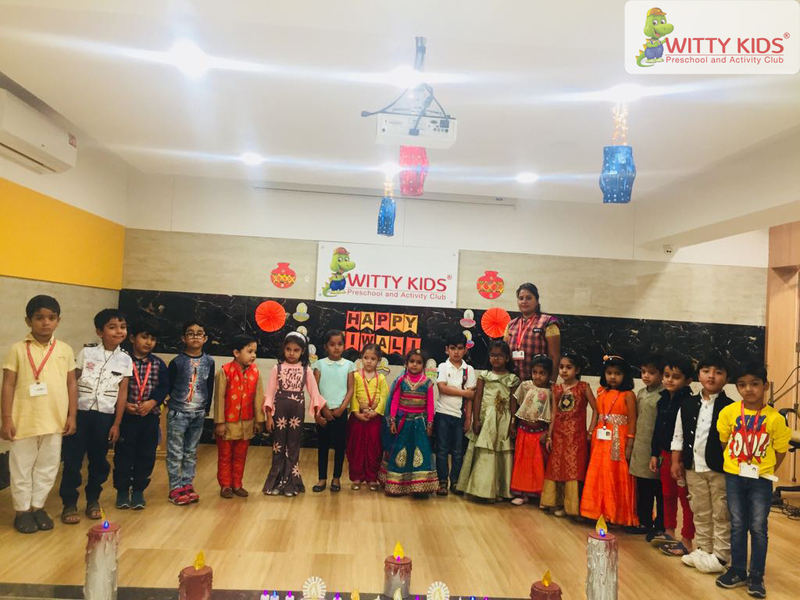 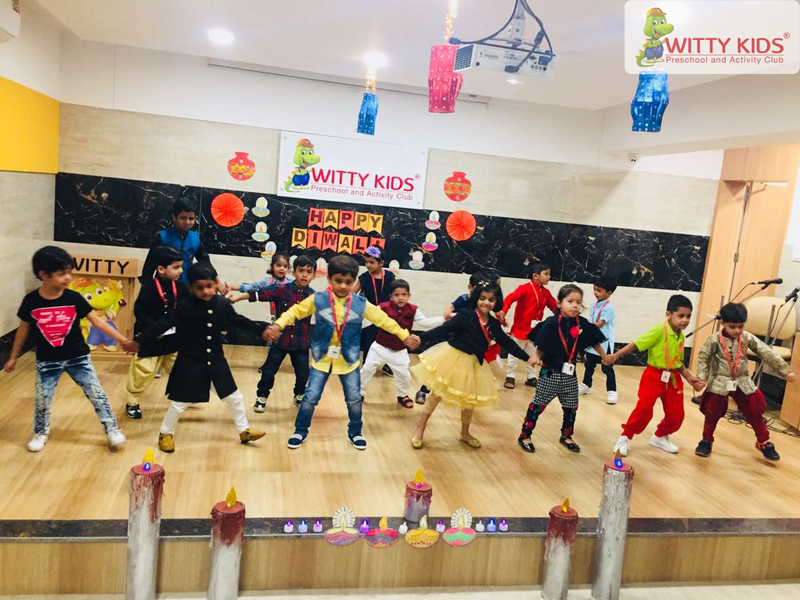 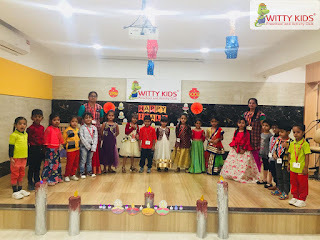 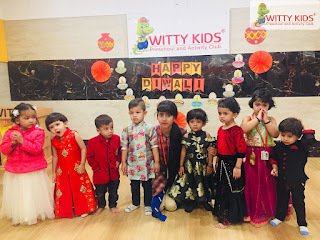 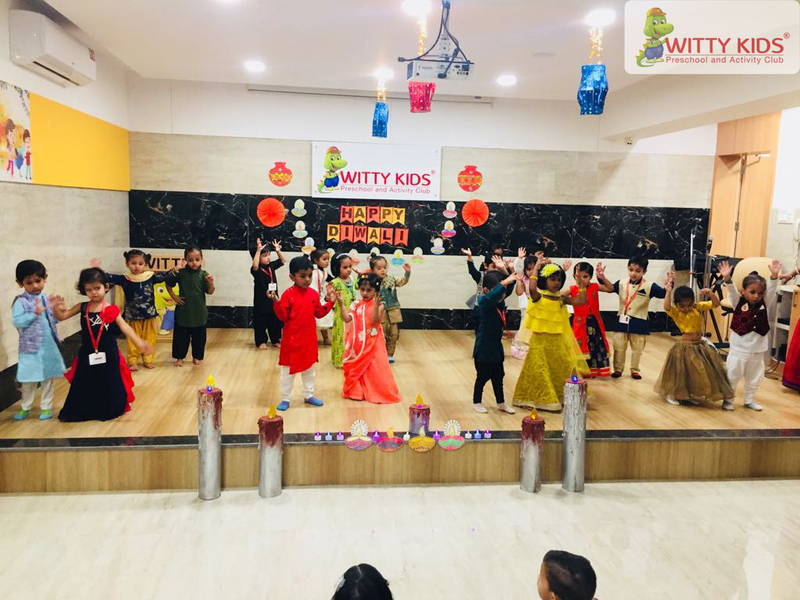 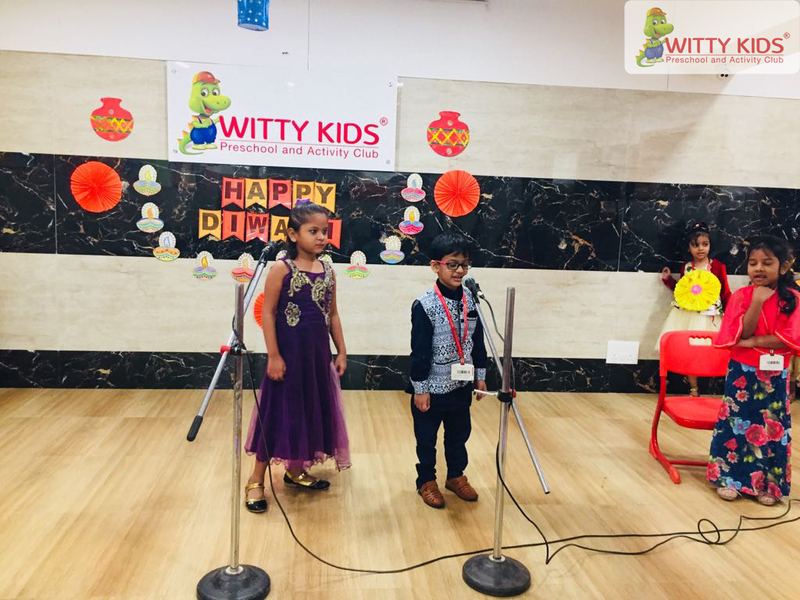 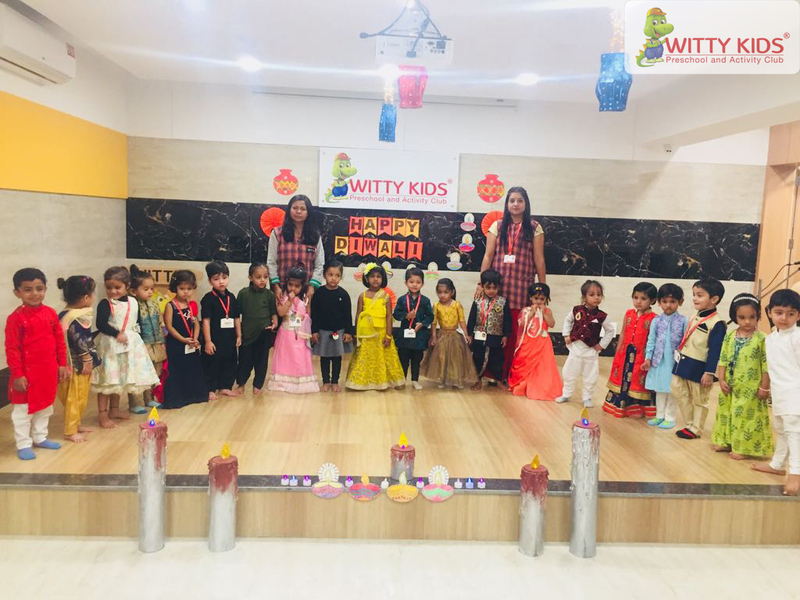 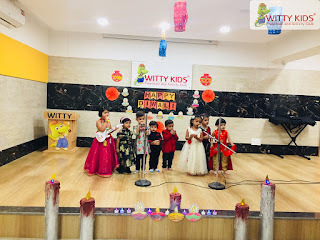 On the auspicious occasion of Diwali, the children of Witty Kids, R.C. 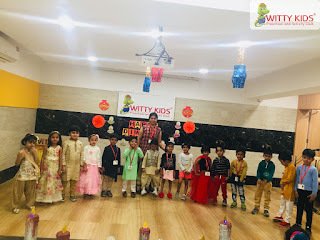 Vyas, Bhilwara came excited to school dressed in traditional clothes ready to enjoy the program planned for the day on Friday, November 2, 2018. 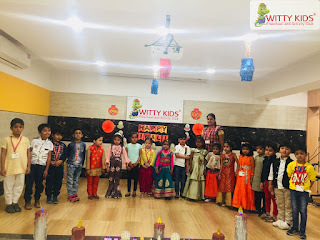 The kids were so amazed to see the decorated classrooms. 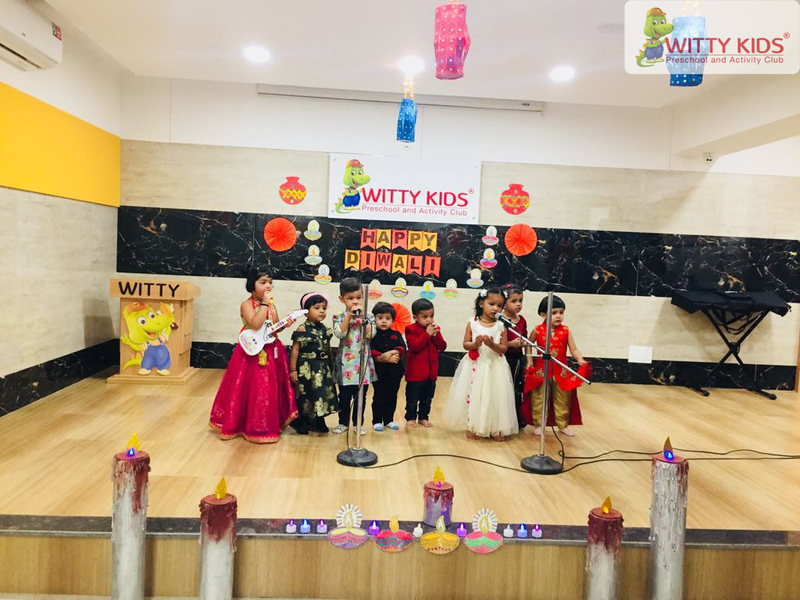 The celebration started with the traditional song of Diwali 'Ram Ji Ki Nikli Sawari' sung by the kids of Sr. KG. 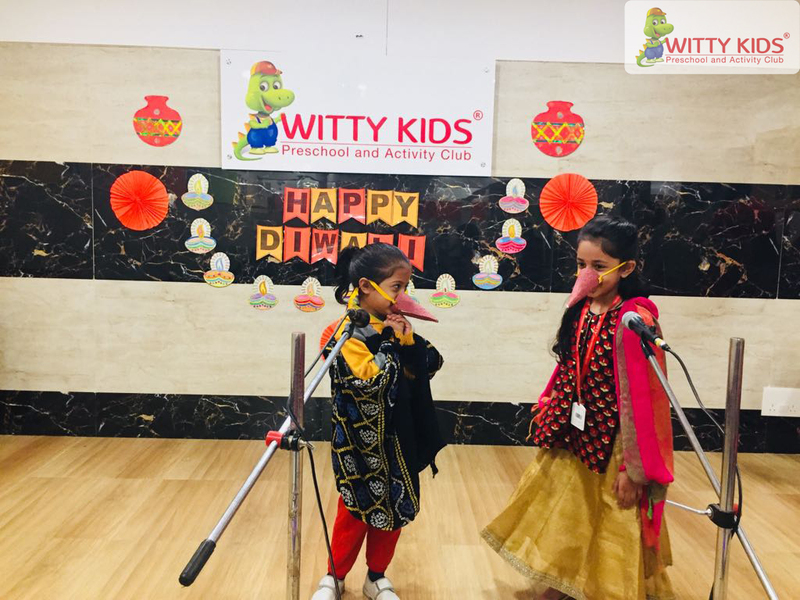 followed by role play to make the kids aware of hazards of bursting crackers and were advised to refrain from bursting crackers. 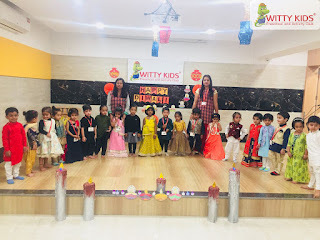 Tiny tots of Nursery and Jr. KG. 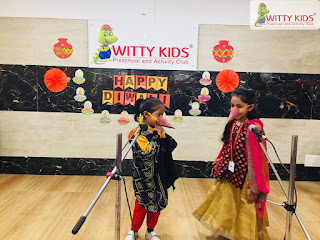 presented dance performances on 'Deepawali Gali Gali' and 'Happy Diwali' and so on. At the end of the celebration, all the toddlers promised to celebrate a Safe Diwali.